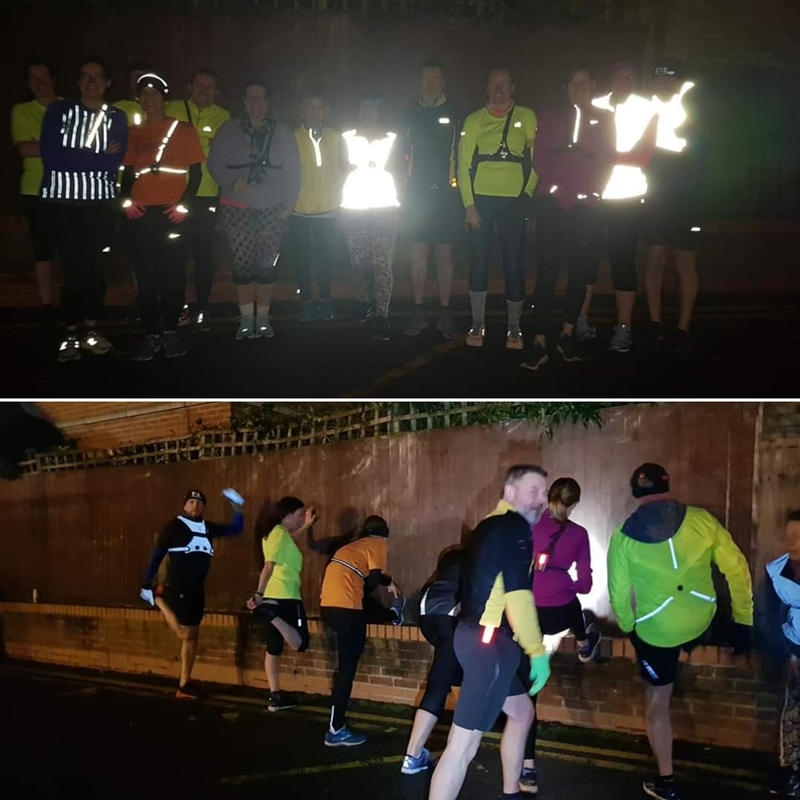 Our pace groups returned on Tuesday with everyone enjoying their runs about the town and Ian’s headtorch run through the woods. 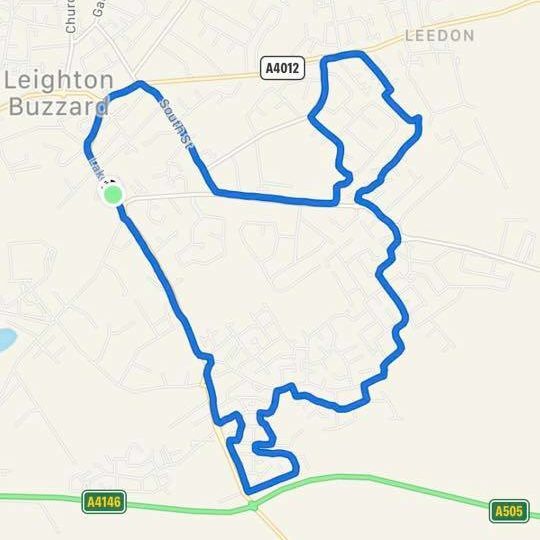 Shout out to Gavin’s 09.30 min/mile group creating a chicken map on their run… Pace group leaders – I challenge you to beat this at the club’s next group night (Tuesday 29th January). The excitement is too much. 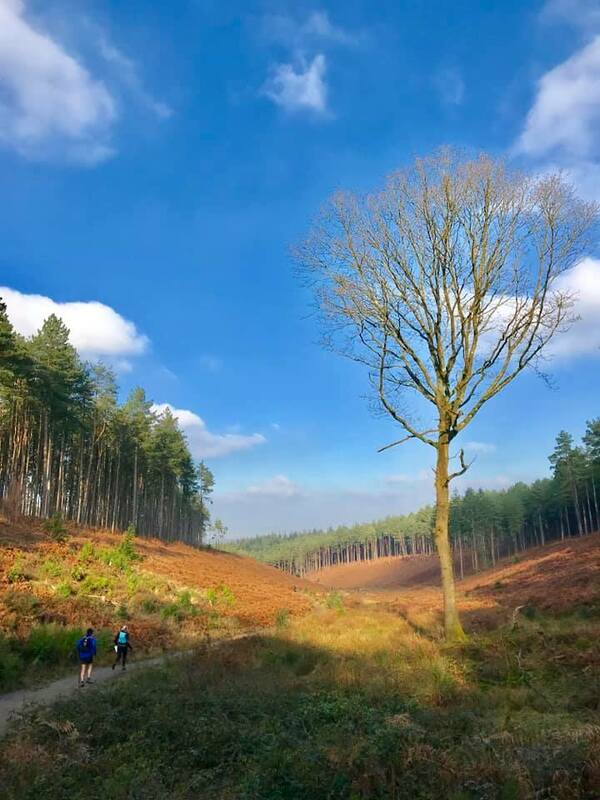 Janice was leading the Fartlek Fun on Wednesday, James took the Improvers up “The Hill of Pleasure” (Eden Way) on Thursday and Peter led a social trail run with the boys on Friday followed by some amazing coffee and cake. A big thank you as usual to all our pace group leaders and run leaders during the week. 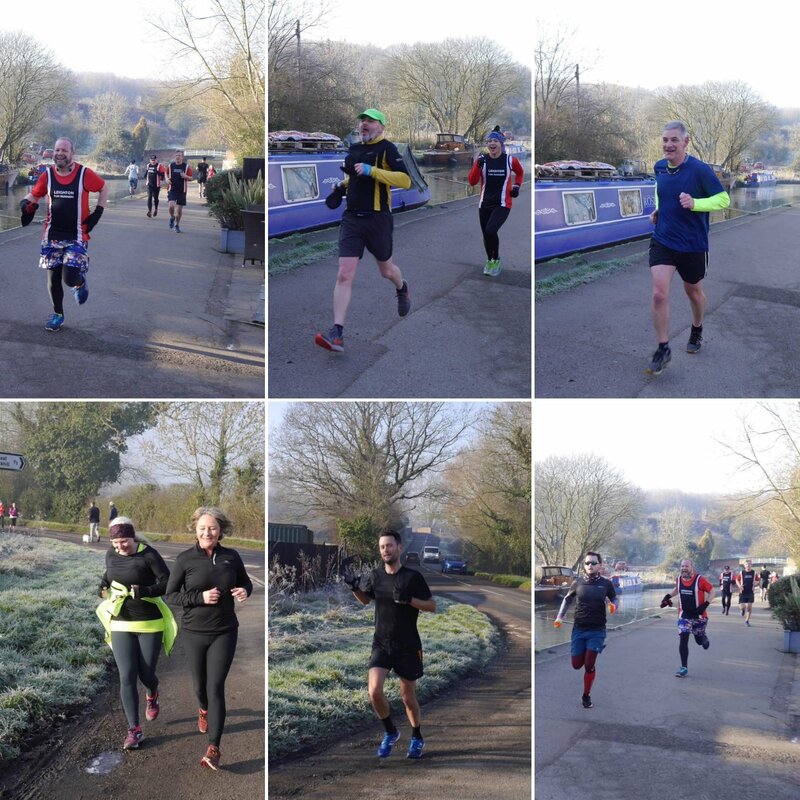 We are always looking for more run leaders, so if you’d like to lead a pace group, be in charge of Wednesday’s Whistle of Pain, help improve the Improvers or fancy showing the Friday morning gang one of your social routes, let the Captain or Vice-Captain know! 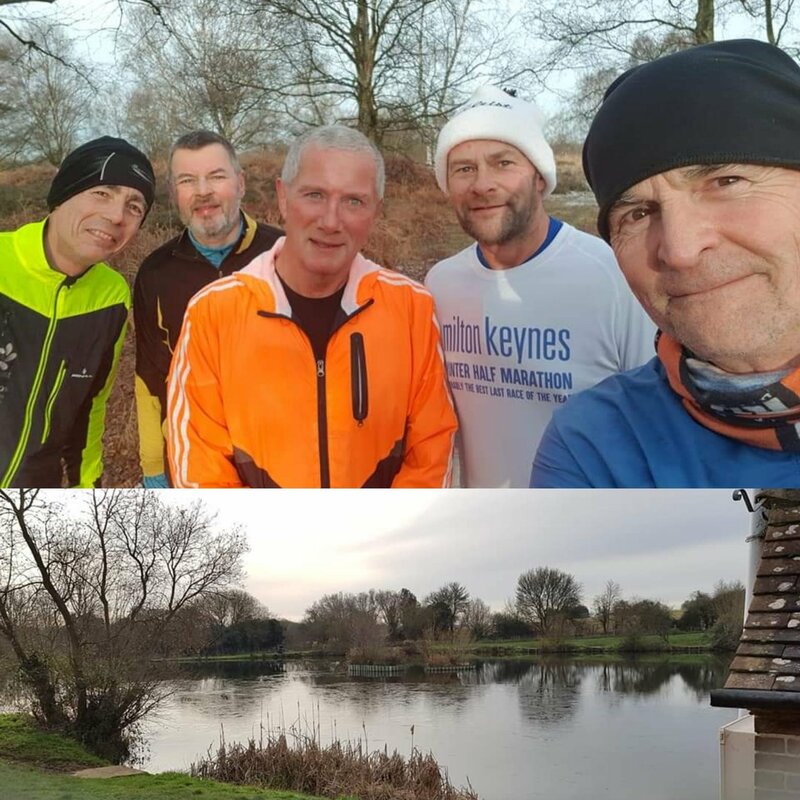 On parkrun day we had members running at Milton Keynes, Houghton Hall, Kingsbury Water, Buckingham, Tring, Exmouth, Wendover and Len still flying the LFR flag in Canada at the Richmond Olympic parkrun. 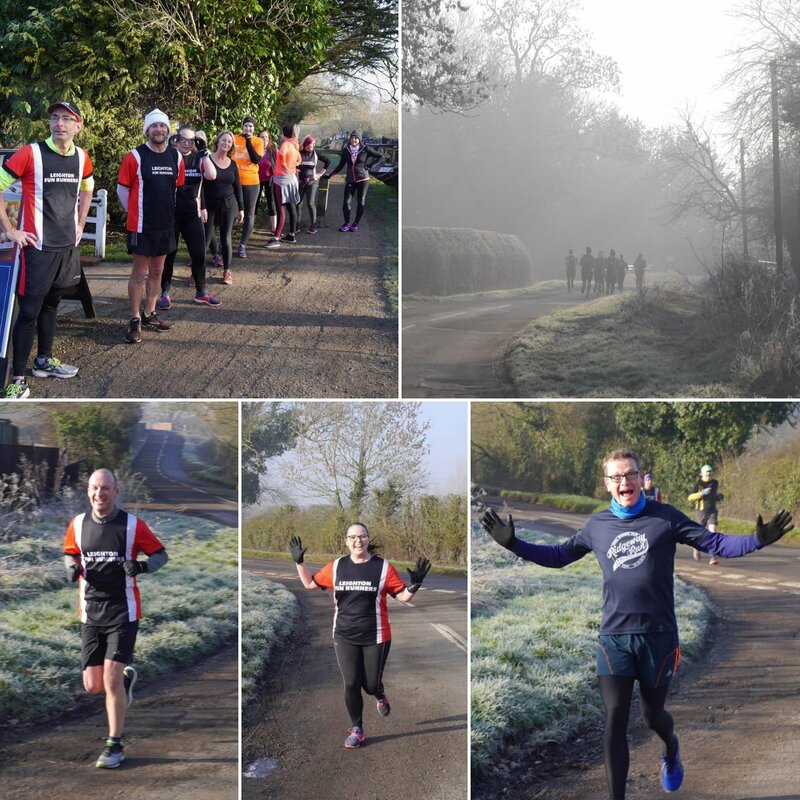 At home in Rushmere we had a massive 28 LFRs running round with Doug, Richard and Katharine bagging themselves PBs! 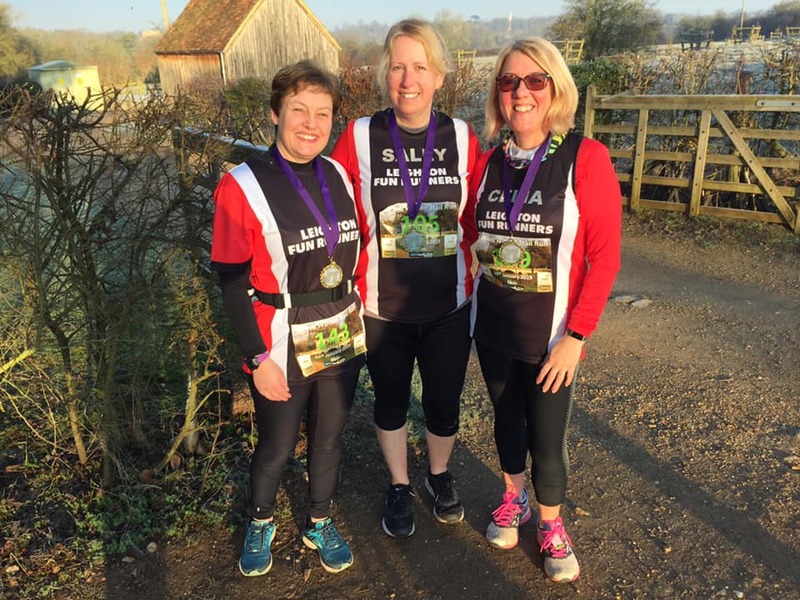 Fiona, Celia and Sally made their way to the Beautiful Stowe Winter Trail 6K. 07.30am. -3. Wow. 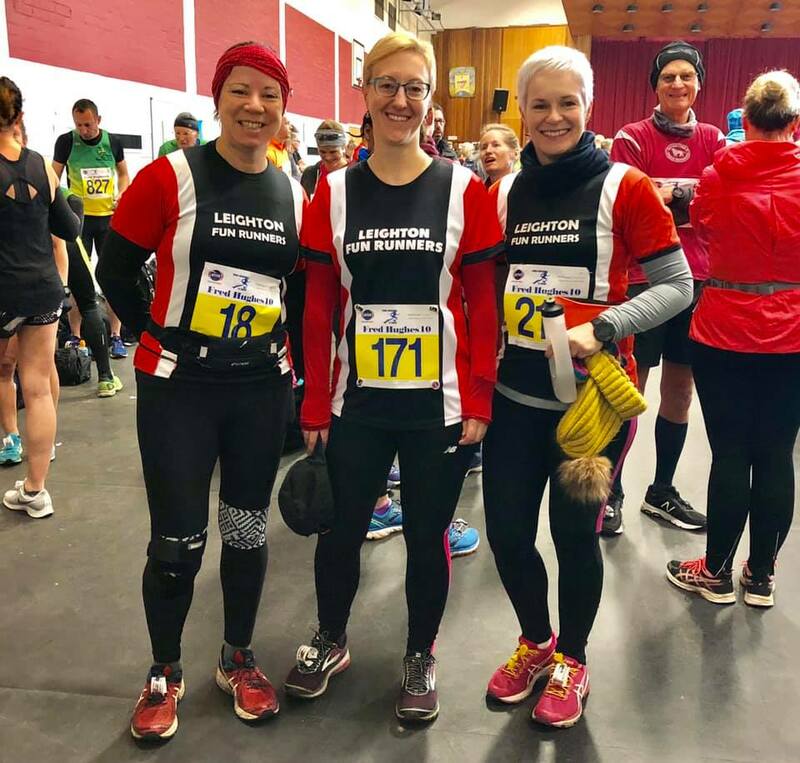 Claire, Jane and Nikki were taking on the cold and the hills at the Fred Hughes 10 Mile Race. The biggest LFR event of the weekend was of course our Watchless 5! For anyone who doesn’t know by now, you predict what time you'll run 5 miles and the winner is the closest to finish at 11.30am. No watches allowed! Our winner was the amazing Katy who came in at 11.29.30! 30 seconds quicker than predicted! Superb. 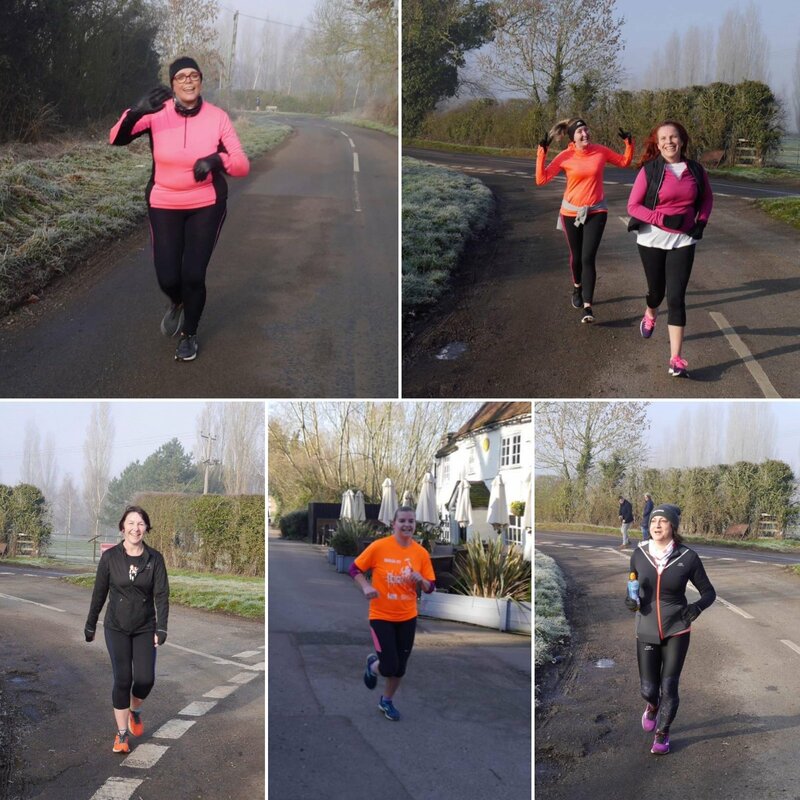 A massive well done to all who took part – we had a fantastic turnout. You can view the full results (together with the results from previous years) on our website here: Watchless 5 Results. 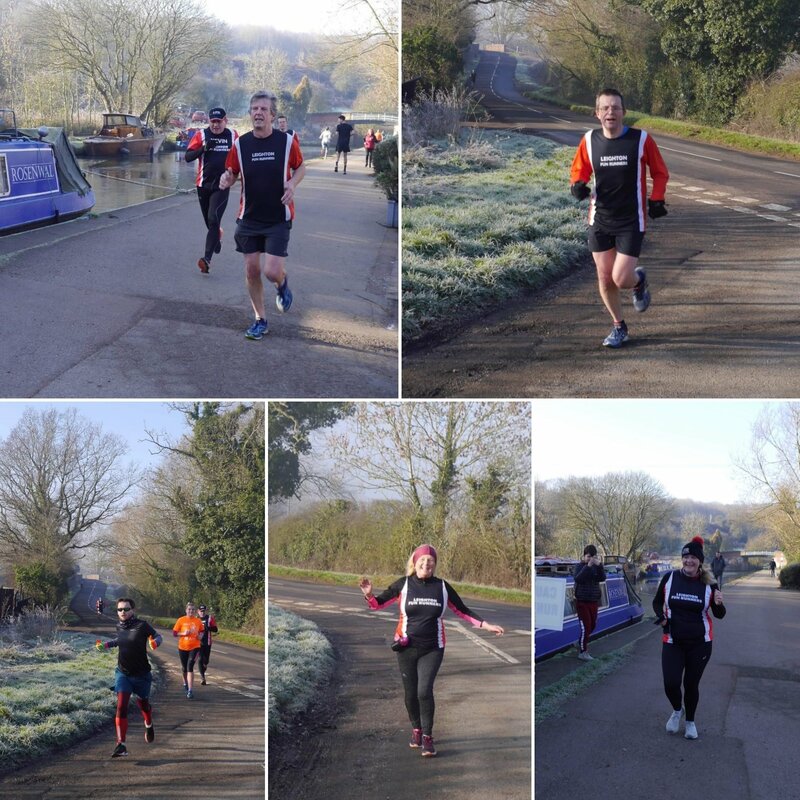 A HUGE thank you to our Captain Dan for organising and the volunteers for giving up their Sunday morning to stand in the cold. It was bitter! 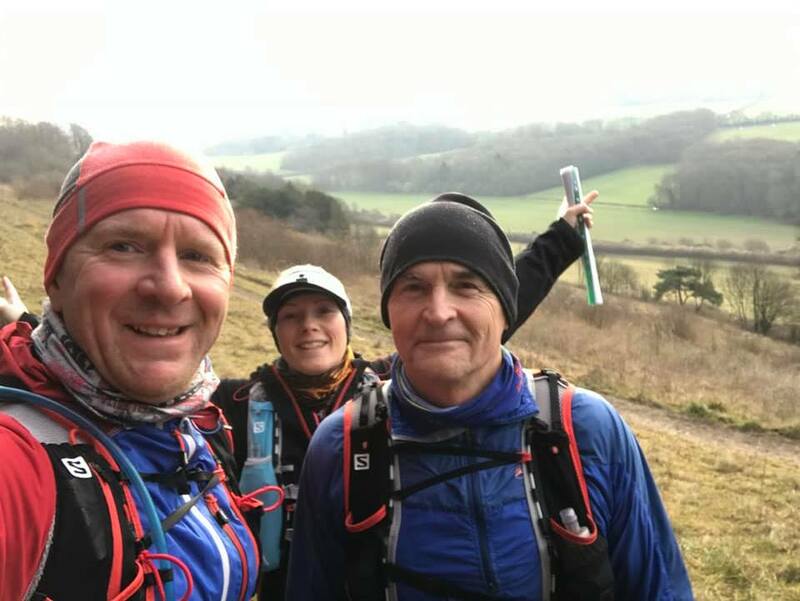 And finally….the ultra runners were at it again on Sunday running 30 miles around the Surrey Hills in the cold, but getting some incredible views. JK, Verity and Ian took on the LDWA Winter Tanners with just under 4,000 feet of ascent. JK was suffering with a sore ankle, but Ian and Verity were his nurses for the day. They always stick together. That view. Isn’t it ridiculous. That’s all for this week. 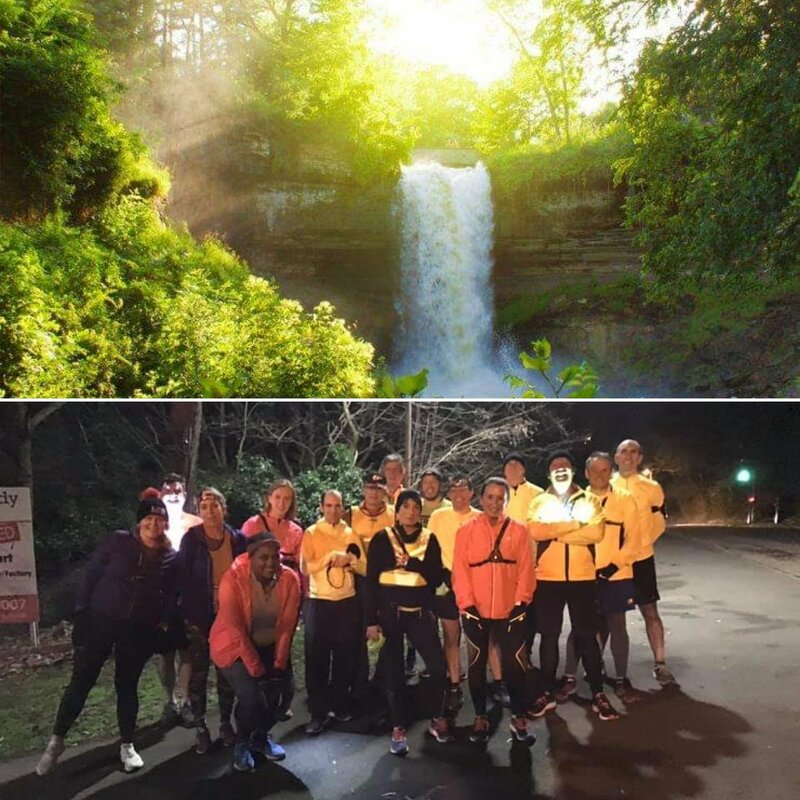 Happy Running, LFR!